Charity is something that is very close to my heart that I like to support where I can. So when I received a press release about a new line of chairs from Sue Ryder to raise money for those who require hospice or neurological care I wanted to get involved (and as a FYI this post is not sponsored or compensated in any shape or form). Let's be honest. When you think of charity shop chairs you think dated, second hand chairs, right? WRONG. In this case all chairs in the collection are brand new. And dated they are not. 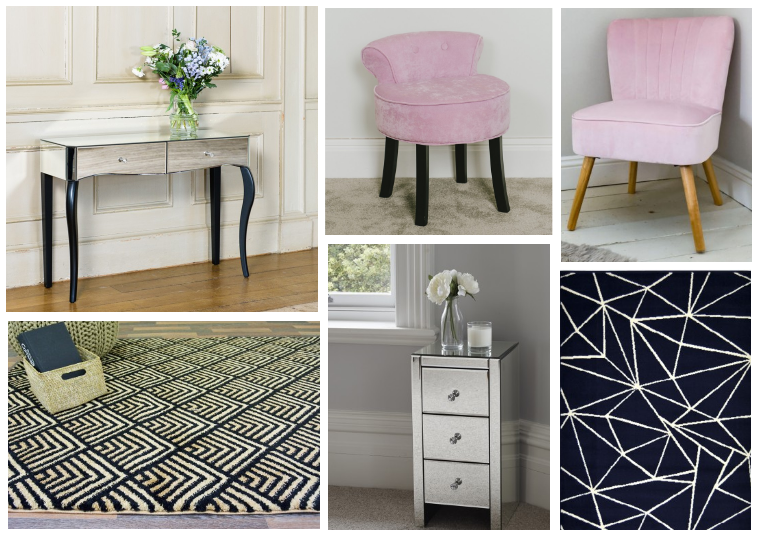 Offering a range of pinks (which they are aptly calling millennial pink), greys and velvets for a touch of luxury, they are very much current. 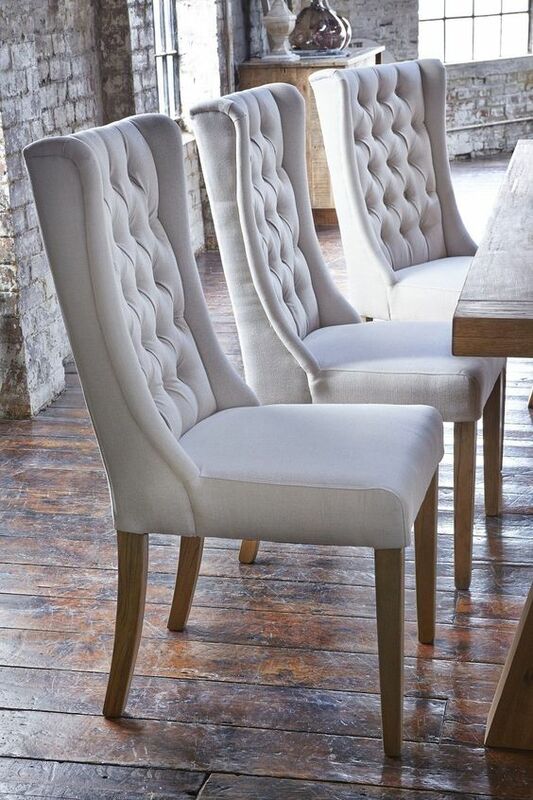 I am quite the interiors enthusiast and I have seen similar chairs around, but not at prices as low as these. And I promise you, they look every bit as high end. Don't believe me? Check out for yourself below! When it comes to jewel tones, don't be shy and really go for it. Contrast against a dark wall and choose all manner of magentas, teals and yellows with metallic accents and accessories. Jewel tones like these are great for rental properties, student digs or anywhere else where there are decoration restrictions in place. If you are faced with white or magnolia walls that you hate and begrudgingly aren't allowed to change, why not bring colour into your home by way of furniture and accessories? Gradually layer in different colours to really pop against those plain walls. The above rug makes a real statement and velvet pieces like the above chairs add a luxe element. Being someone who once hated all things pink, I can't quite believe I'm saying this... (I've had an epiphany!) but pink chairs are wonderfully versatile. They work well with white walls, soft greys, soft blues (like the duck egg featured below), and also dark walls for real impact. For a luxe take on the trend, pair with mirrored furniture, bold print rugs and gold accents. I don't know about you, but I love this pink stool with black legs (they also do this version with wooden legs if you prefer a softer look). 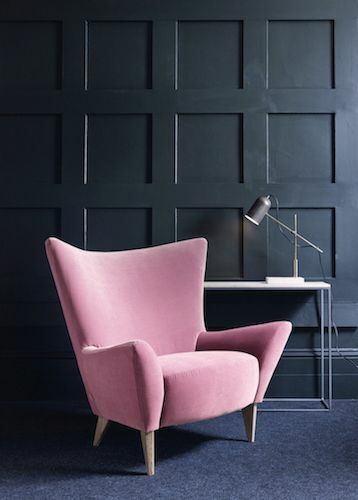 Or how about this pink velvet chair? It reminds me of the seating in Sketch! 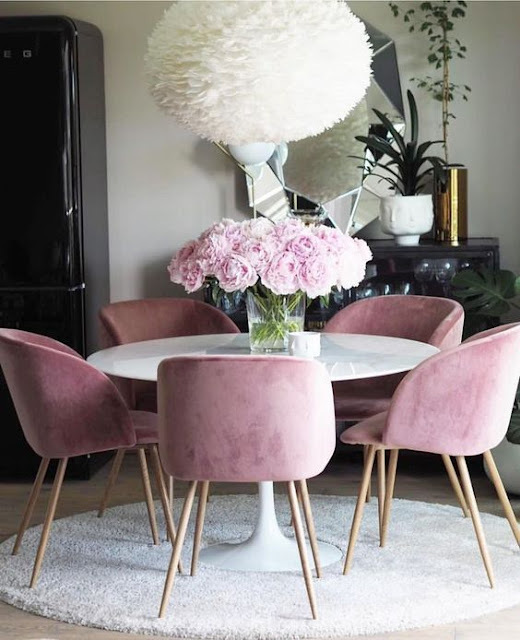 Pair pink velvet with mirrored furniture for a high end look. I am seriously in love with this mirrored console table and this black and white rug! I love a grey. 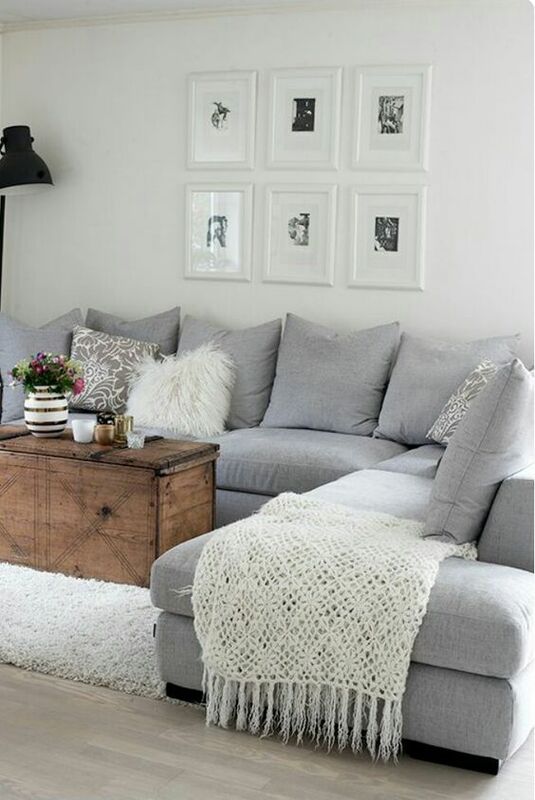 Whether incorporated into shabby chic, hygge or French style decor, there is something very soothing about it. Particularly when paired with touches of white - be it white walls, fluffy sheepskin rugs or knitted throws. Grey lends itself well to natural accessories like jute rugs, exposed brick walls, baskets, and wooden accents. These dining chairs are dupes for the ones on the My Furniture website with the silver ring pull handle, don't you think? Although admittedly I do also love these bar stools! The trays, crates and baskets below all fit seamlessly well with the French shabby chic aesthetic I love so much. The Sue Ryder website also has a good selection of other chairs in other colours and styles which you can find here. 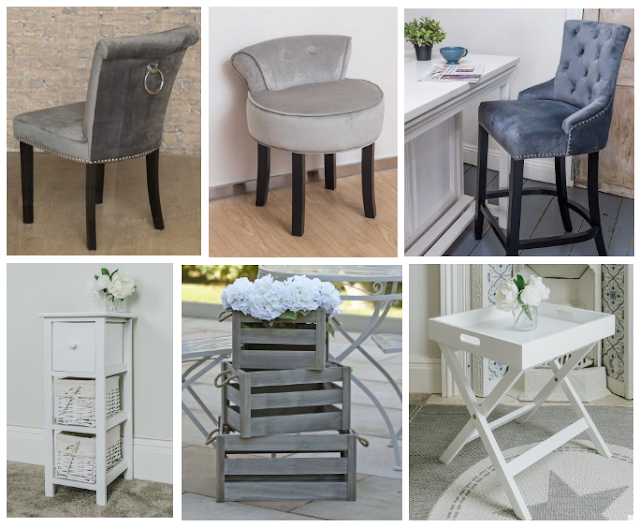 Or if you're good on the chair front, they also stock garden furniture, soft furnishings and other homeware which can be found here. As well as offering express delivery and safe and secure payments, Sue Ryder’s dedicated online shop offers free delivery over £50, a 30-day money back guarantee and a dedicated Customer Services Team. If you have any questions about the site, delivery or a particular product, do feel free to reach out to sales@suerydercare.org and be a pal and say I sent you. As much as I love treating myself to new pieces for my home, there's something extra special about knowing that a purchase you make is also raising money for a good cause, don't you think? Which of the above three categories is your sort of style?